Steve Bird's Wildlife : Harpy Days !!!! 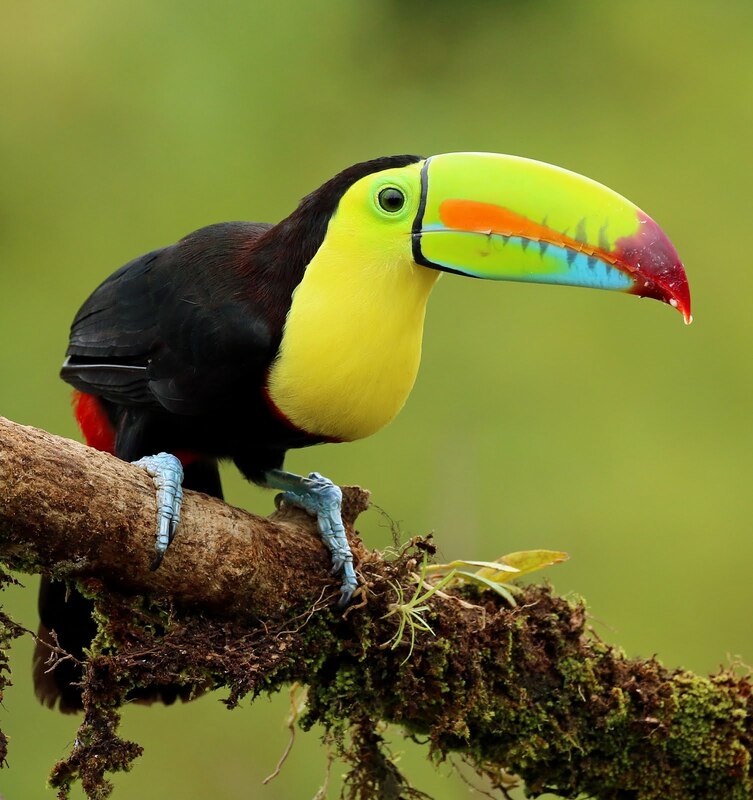 Today we had a quick look around the lodge before breakfast and saw very close Red-and-Green Macaws, plus Toco Toucans, Magpie Tanagers, and lots of Yellow-chevroned Parakeets. 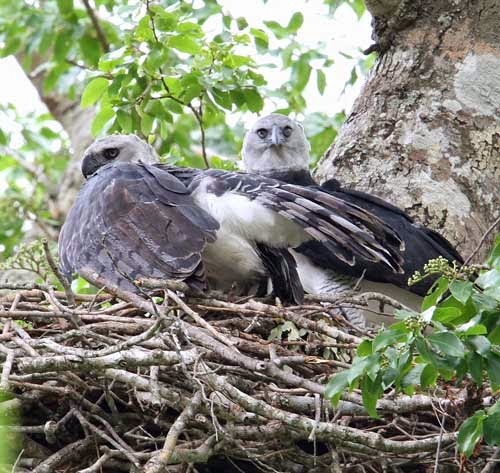 After breakfast we headed for the nearby Harpy Eagle nest which was empty. 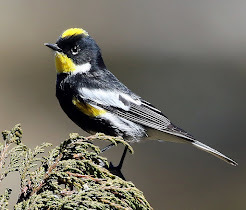 A look around produced White-eared Puffbird, several Lettered Aracaris, Yellow-tufted Woodpeckers, some nice Scaled Pigeons, a Moustached Wren and Greater Yellow-headed Vulture. 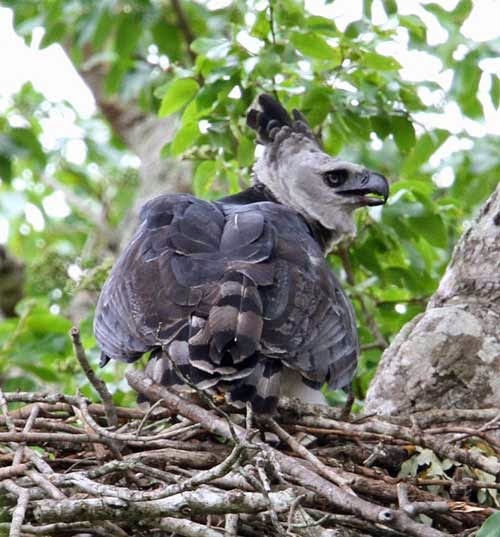 We then spotted a huge shape flying toward us and were treated to fantastic views of the male Harpy Eagle carrying nest material. That’s was good but what followed was simply the best. 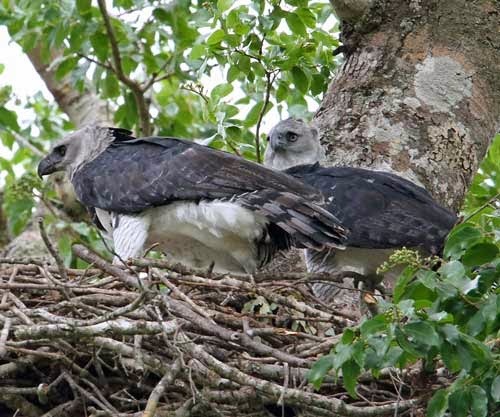 As we waited, both the male and female Harpy Eagles were spotted in a tree before they flew in to the nest. To say the views were unbelievable was an understatement. 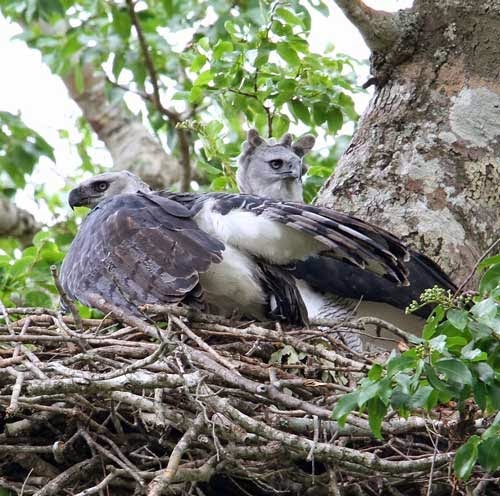 If this was not enough then to watch a pair of Harpy Eagle’s mating must rank as one of those all time great moments. After a couple of hours enjoying these superb birds we left them still on the nest and made our way back for lunch. 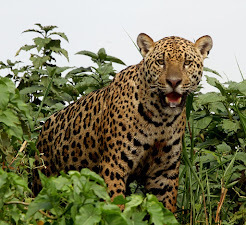 Along the way we found Brazilain Teal, Least Grebes, and beside a large pond was Lesser Yellowlegs, Pectoral Sandpiper, a Black Skimmer, Black-throated Saltator, and both perched King Vulture and perched Red-shouldered Macaws. Not a bad morning and yet another reason you should travel with Zoothera! Just ask around how many other groups failed to see the Harpy’s. Not Us!!! !